UAS THERMALS® is a Registered Trademark Owned and Operated by Planet Inhouse, Inc. 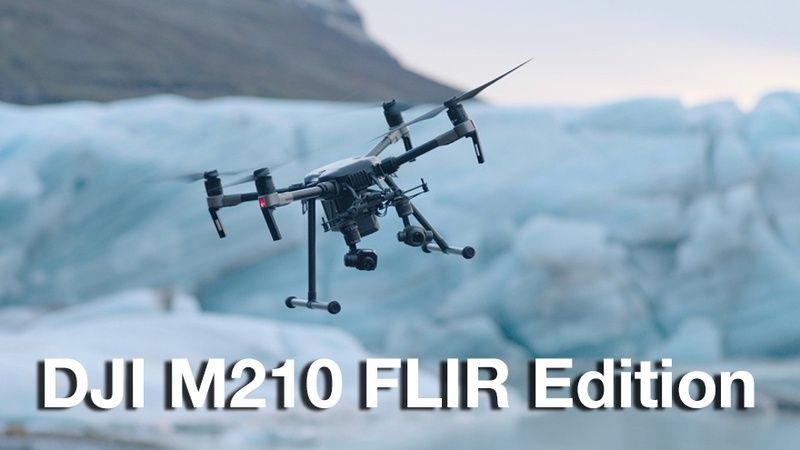 Your Aerial and Industrial Imaging Solutions Partner. This week we go behind the controller and speak with the accomplished Director of Photography Blair Madigan. Based in Los Angeles California, Blair has been filming on the ground and in the air for a variety of TV documentary series and commercial clientele. 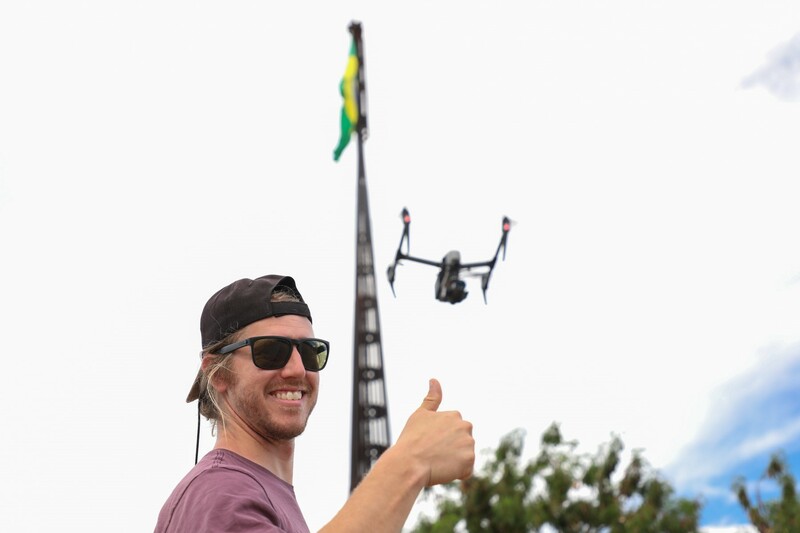 We had the opportunity to speak with Blair to find out a little bit more about his recent filming experience in the country of Brazil, and how drone technology has helped take his work to greater heights. A federal judge in Massachusetts made the first U.S. ruling addressing state and local drone regulations. 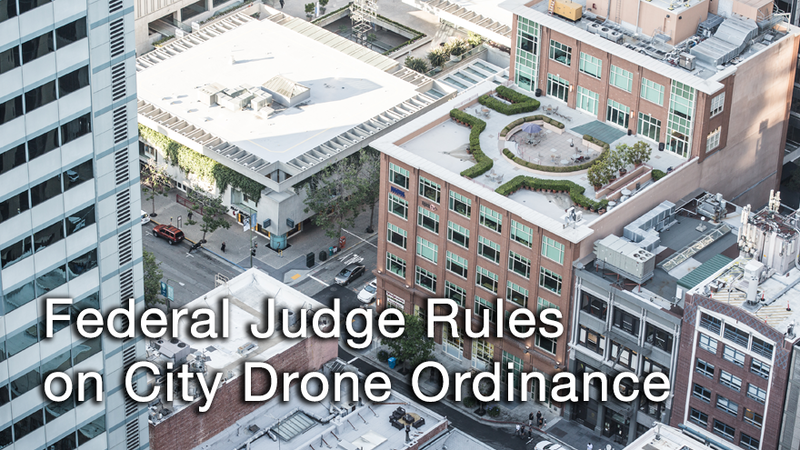 The judge ruled that the City of Newton did not have the authority to impose drone laws. 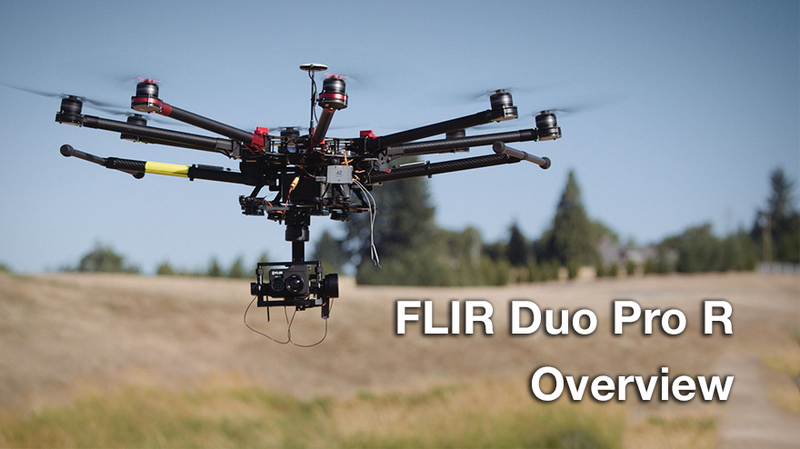 FLIR has just announced a product that is sure to be a game changer for aerial thermal imaging – the FLIR Duo Pro R.
In just over a week, InterDrone, the international drone conference and exposition, will take place at the Rio Hotel in Las Vegas. 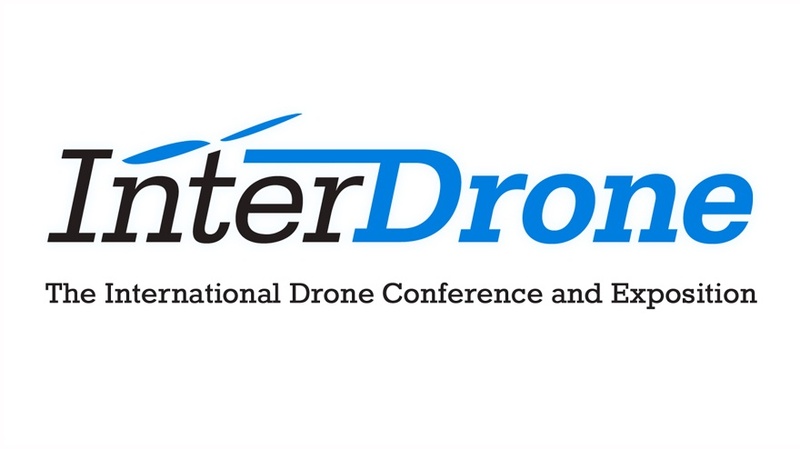 The conference will bring together over 4,000 UAV professionals and nearly 200 exhibitors, making it the world’s largest commercial drone show. 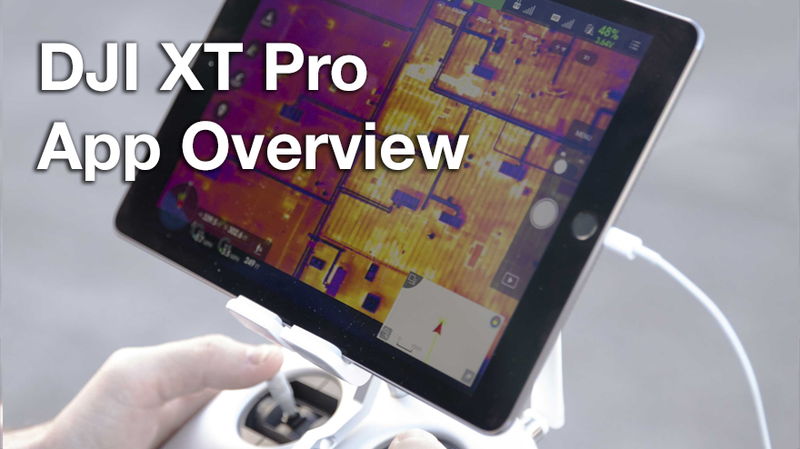 DJI has recently released their new app, the DJI XT Pro. The goal of the app is to make using the Zenmuse XT thermal camera a more simple, user-friendly experience. In this blog post, we'll give an overview of the app's features, compatibility, availability, and use cases. 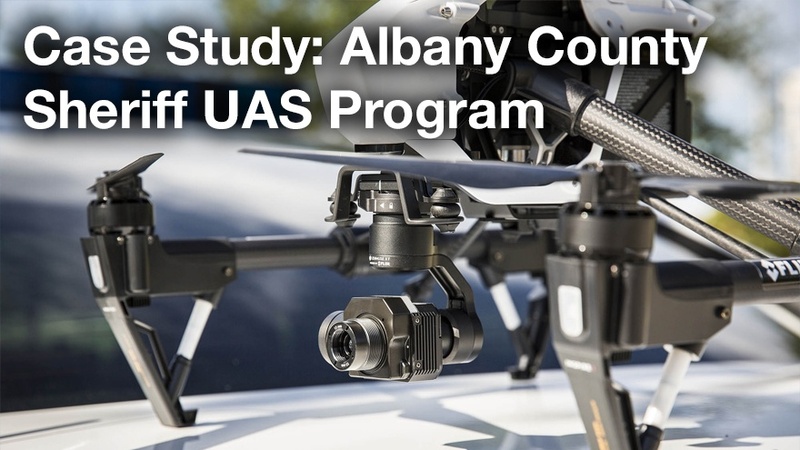 You've heard all about the great benefits of UAS and you're thinking about implementing one into your business. But, with so many different drones on the market, choosing the right one can seem like a daunting task. 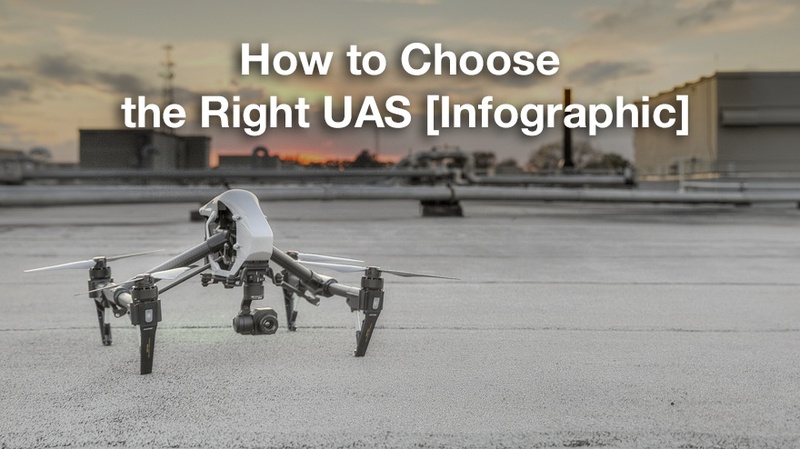 This infographic has a few basic tips to help get you started on finding the perfect UAS! 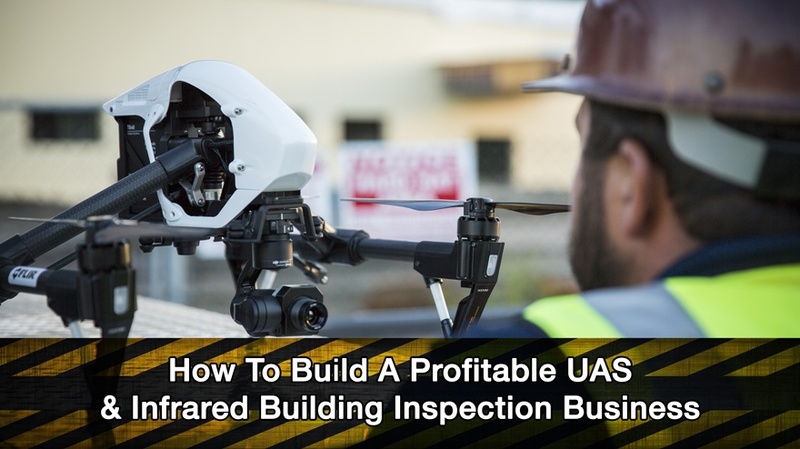 Now is the time, as never before, to profit with unmanned aerial systems (UAS) & aerial infrared imaging for thermal inspection of commercial buildings. If you want to win more roofing bids, increase profits and distance yourself from the competition, then you’re reading the right article. 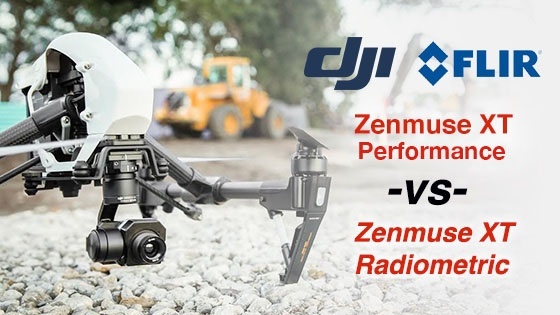 One of the most common questions we get is, “What’s the difference between the DJI Zenmuse XT Performance and the Zenmuse XT Radiometric?” Besides the price difference, there are a number of features that set these two thermal imaging cameras apart from one another. What many are unaware of is that both cameras also have many similarities. So let’s get into the details below.